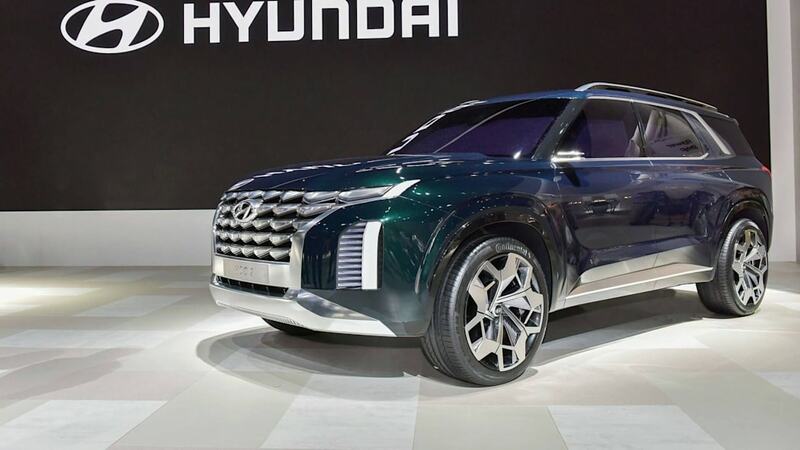 Hyundai just debuted the HDC-2 Grandmaster SUV concept at the Busan Motor Show, a follow-up to the Le Fil Rouge concept shown at the Geneva Motor Show this year. 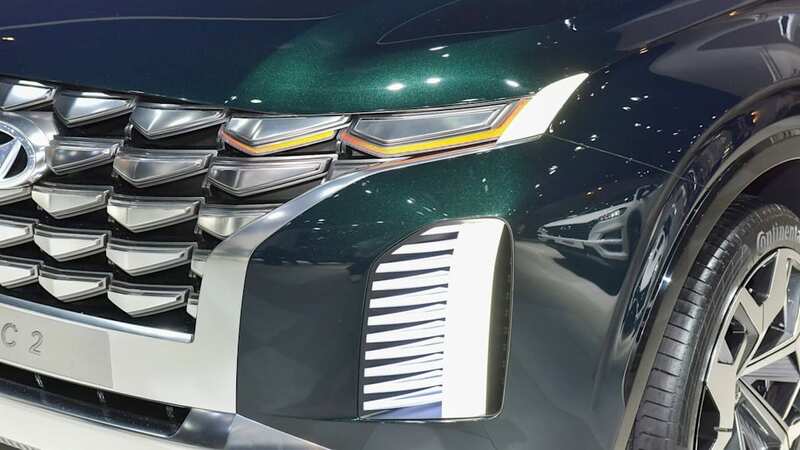 The Grandmaster provides a second take on the "Sensuous Sportiness" design language embodied by the Le Fil Rouge, and previews the direction we'll see Hyundai's products take. 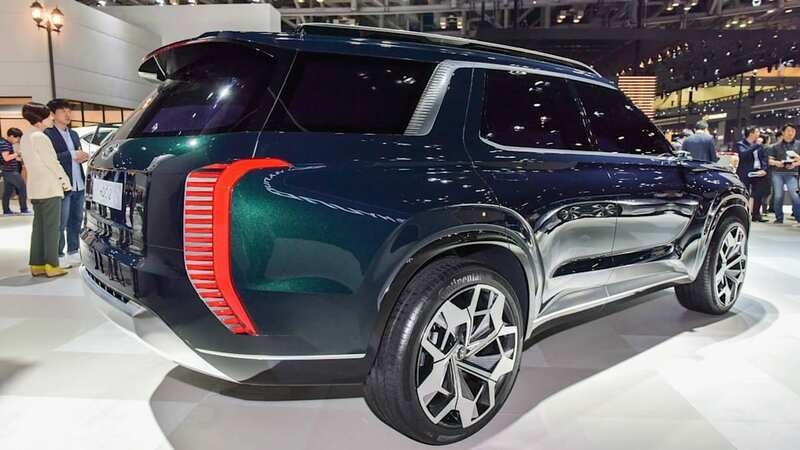 Industry observers expect the Grandmaster to become an eight-seater SUV at the top of the carmaker's range, perhaps to be called Palisade. The Grandmaster, whose name refers to a champion chess player, represents the nexus of a host of Hyundai initiatives. There's the name itself, a metaphorical reference to the brand's car and SUV overhaul. 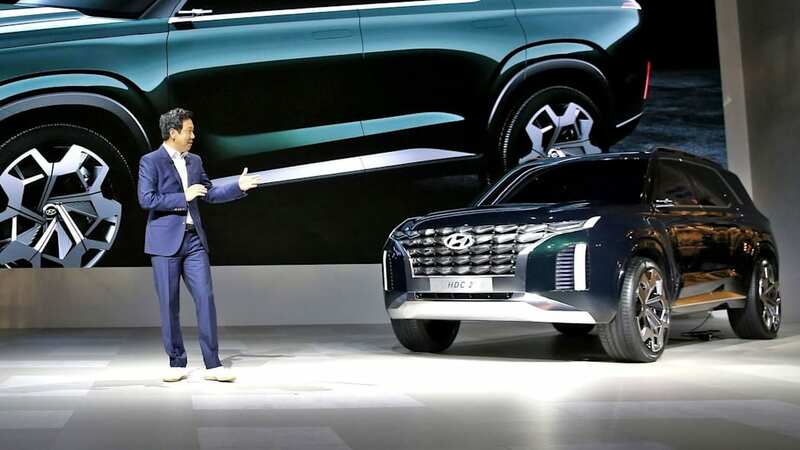 In a press release, the company wrote, "The concept vehicle is named to indicate that just as the sum of all chess pieces completes the game of chess, all forthcoming Hyundai vehicles will come to form a harmonious vehicle line-up demonstrating the Hyundai Look while each maintains distinctive character and role." 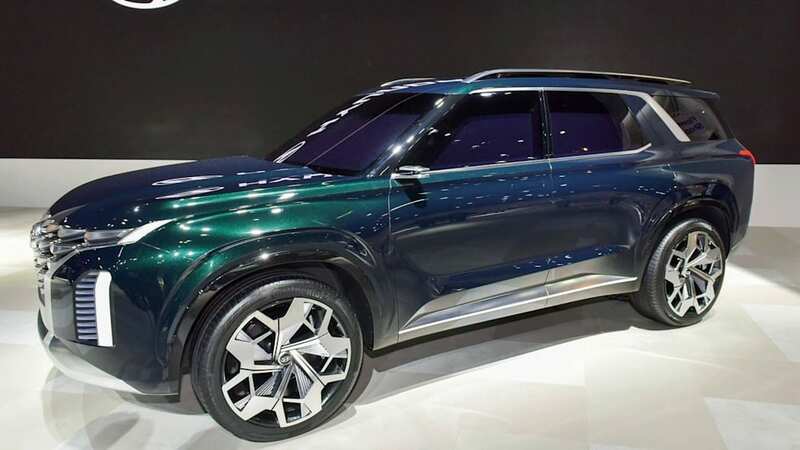 On top of that, Hyundai design director Luc Donckerwolke recently called the Le Fil Rouge concept the "Queen," and said that the following concept would be the "Bishop." There's the new design direction, which takes over from Fluidic Sculpture, which Hyundai hopes will create a more emotional bond with buyers. Sensuous Sportiness combines "proportion, architecture, styling, and technology," and design chief SangYup Lee wants it to move the carmaker "from being a brand that provides a great value, we will aspire to also become a brand that is widely beloved by our customers." 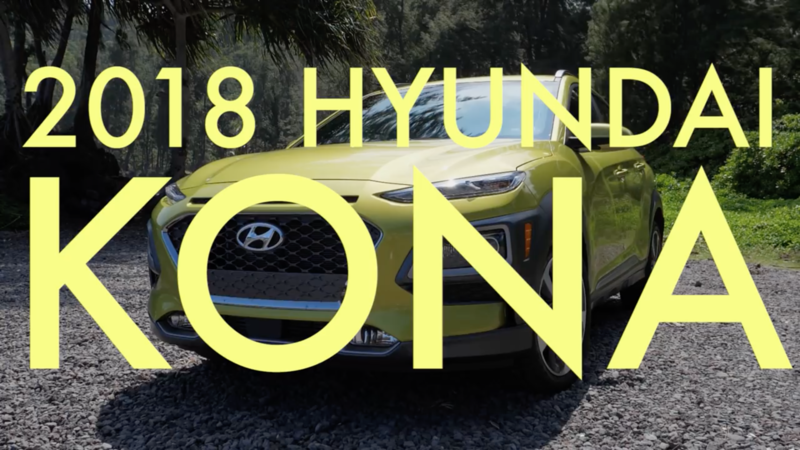 There's the fact that Hyundai has been revamping its SUV game for the U.S. by introducing the Kona, changing the name of the Santa Fe Sport to the Santa Fe, and rolling out the long-wheelbase seven-seater Santa Fe XL. Dividends might have started paying out last month, with the carmaker posting its first year-on-year monthly sales gain of 2018 thanks to the Kona. 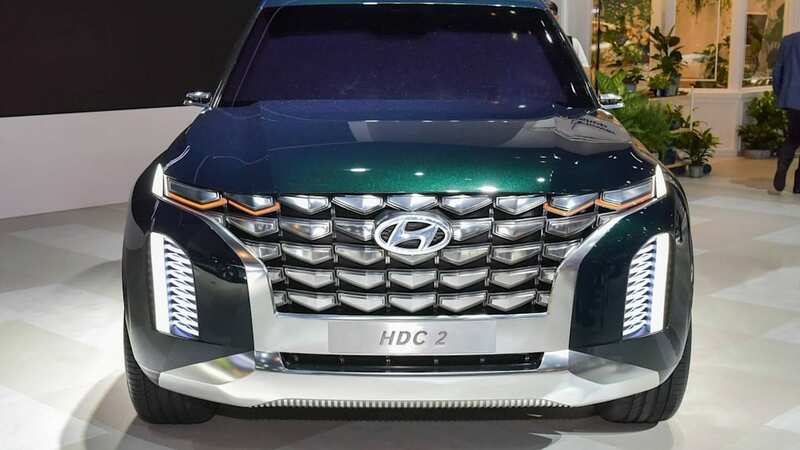 A production Grandmaster — which seems an eventuality based on winter spy shots of an unknown Hyundai earlier this year — would be a three-row, eight-seater replacing the Santa Fe XL and re-establishing Hyundai in the full-size segment. The predicted Palisade name comes from a Hyundai trademark application filed earlier this year. As a sibling to the Kia Telluride, or perhaps riding on a revised Genesis G90/Kia K900 architecture, the Grandmaster/Palisade could end up on dealer lots as soon as next year, as a 2020 model.